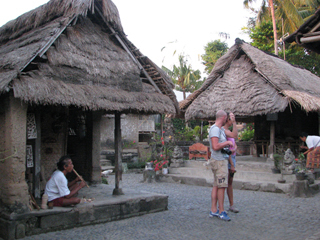 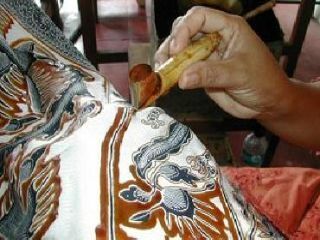 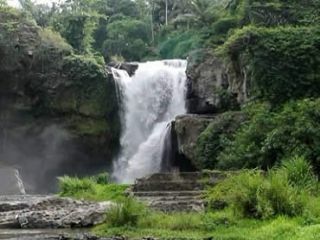 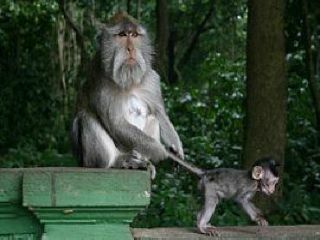 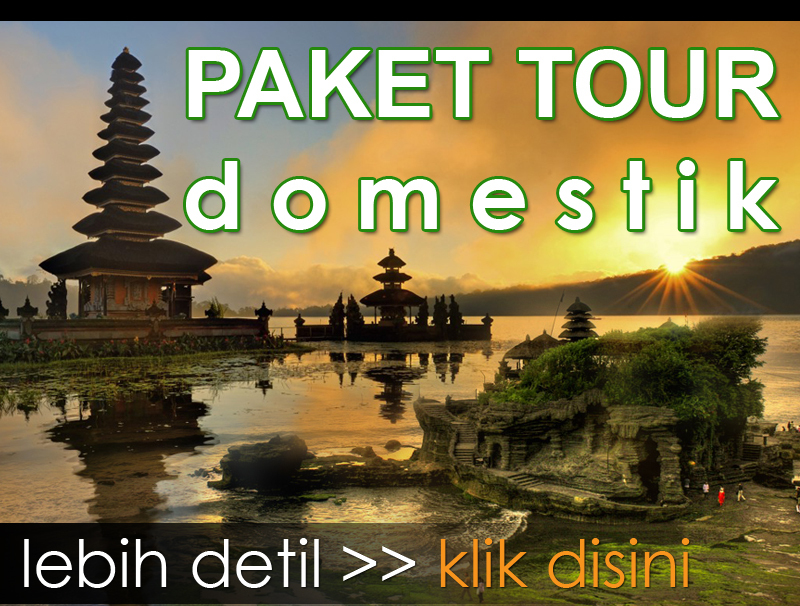 The fristly stop at Tohpati Village to visit Batik hand made factory, and continue to the art village such as Celuk, Mas, Ubud, Batuan very popular with Balinese house and also temple with Bali Architecture,Tegunungan with it’s waterfall, monkey forest in Ubud. 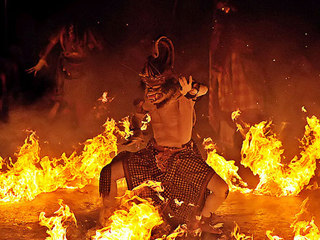 And than continue to see Kecak and Fire Dance in Batubulan. 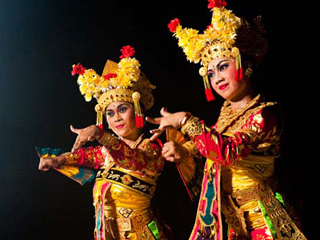 Dinner will be in Sanur with it’s Legong dance Show.